In Vietnam, he held a final ceremony of World Travel Awards prize - a professional award in the tourism market. In several categories the winners were representatives of Russia. St. Petersburg named the most attractive city and the best cultural destinations in the world. 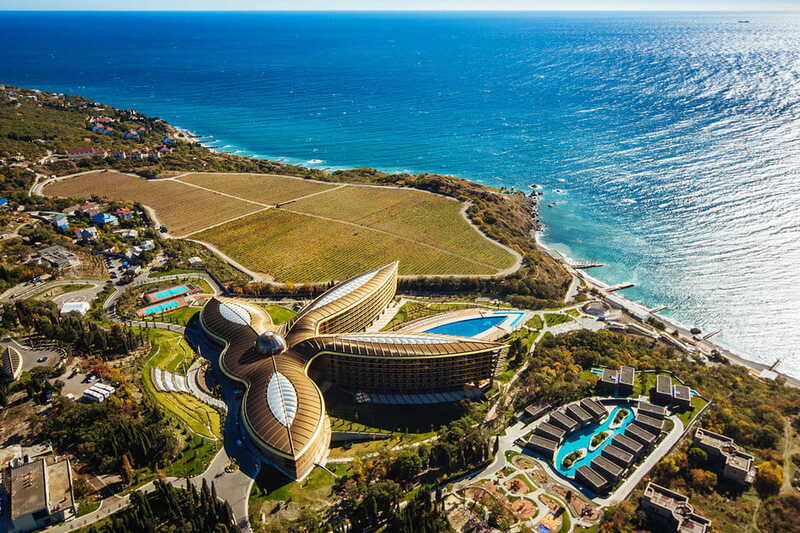 Mriya Resort & Spa hotel Crimea was named the world's best resort holiday complex (World's Leading Leisure Resort). Rivals of St. Petersburg at the global level were 14 cities, including Hong Kong, Las Vegas, New York, Paris, Dubai. St. Petersburg wins world award World Travel Awards for the second time: in 2016 he was recognized as a leading cultural and tourist destination in the world. At the European level Petersburg won three times - in 2015, 2016 and 2017. 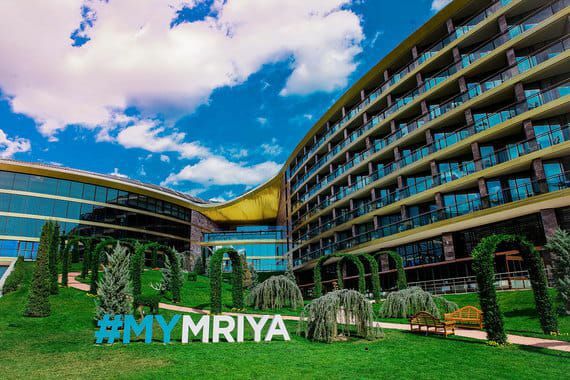 Mriya Resort & Spa wins world award for the first time. His rivals for the nomination were resorts Atlantis The Palm in Dubai, Casa de Campo The Dominican Republic, the Italian the F Orte Village is Resort and Hyatt Regency Sharm El Sheikh Resort in Sharm El Sheikh in Egypt. 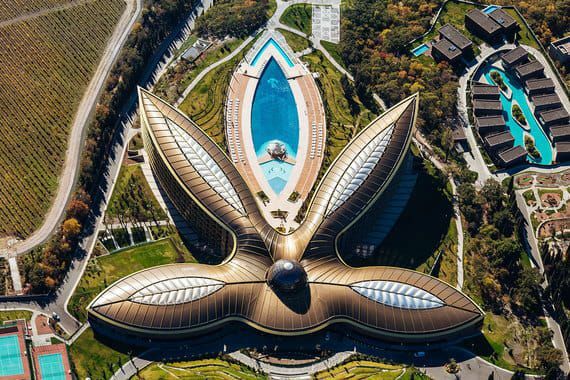 On Mriya Resort & Spa Award website belonging Russia or Ukraine is not indicated in the lists of winners and nominees from these countries, the hotel also did not appear. 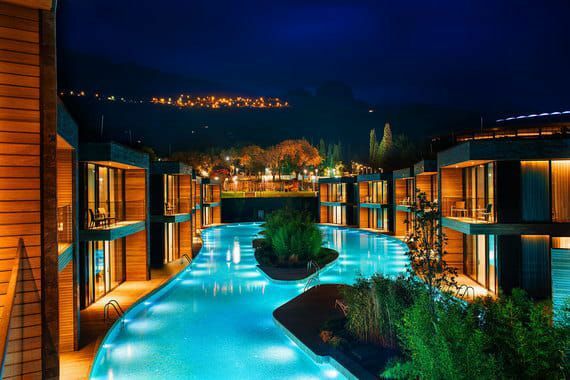 Mriya Resort & Spa opened in 2014. 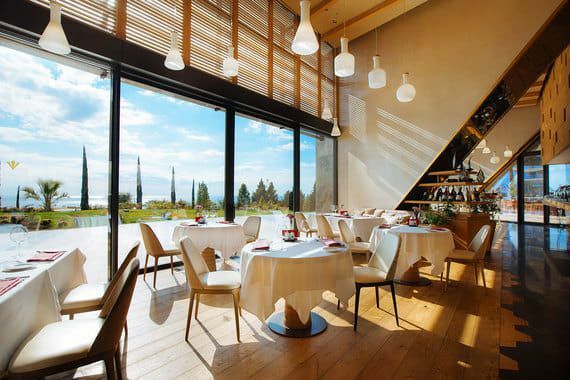 It occupies an area of 27 hectares, which in addition to wine-tasting complex, which includes a winery, sommelier school, school of winemaking spa complex at 422 rooms and villas will be built, a wine restaurant and a cheese factory . 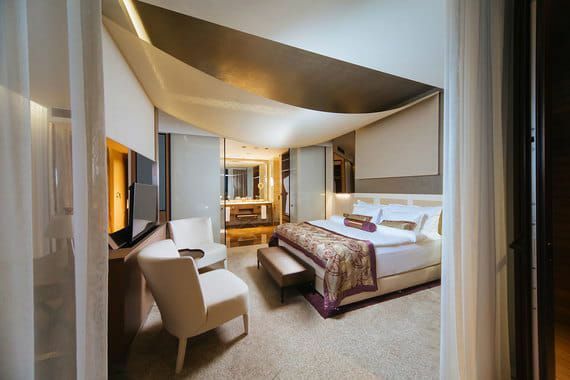 The concept and details of Mriya Resort & Spa project developed the famous British architect Sir Norman Foster, winner of the Pritzker Prize and Imperial. Construction of the complex was financed by Sberbank and cost $ 300 million. 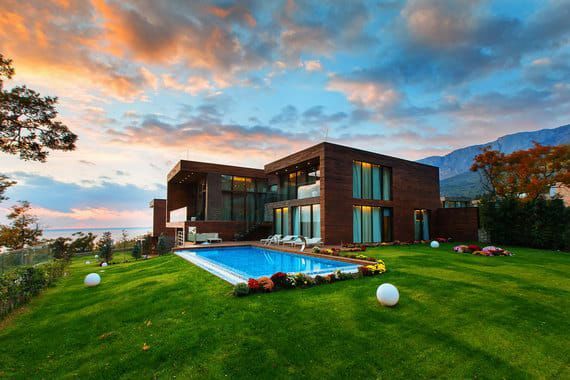 Sberbank - the sole owner of Mriya Resort & Spa. 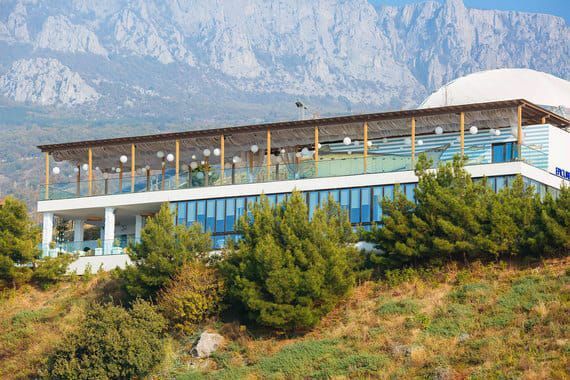 The trend of the service level of growth can be traced in all the hotels in Russia, particularly in the Crimea. 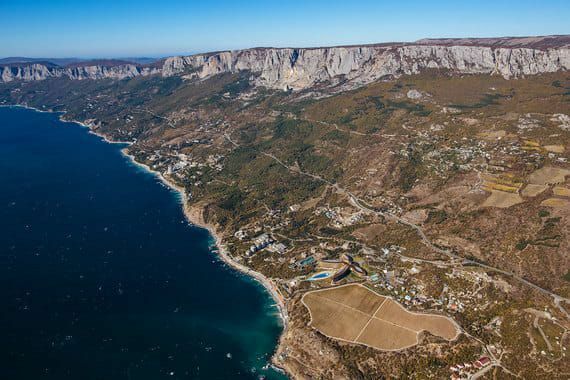 Crimea as a tourist destination also reveal its potential. 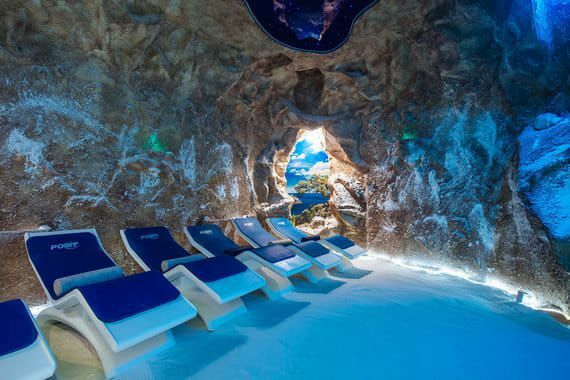 The peninsula is truly amazing, here combines all necessary for rest and treatment conditions: the climate, the sea, the healing waters and mud. 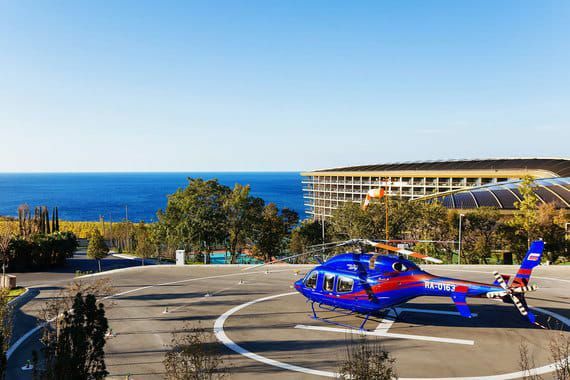 These are our advantages and we are committed to using them in the rehabilitation offered at our medical center, " - explains the success Babasyan resort . 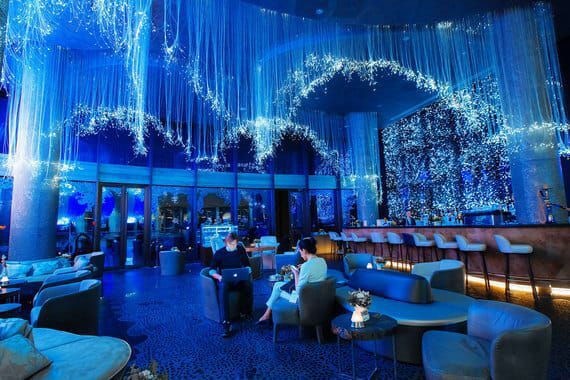 According to him, over the three years of its resort visited by more than 100,000 guests. 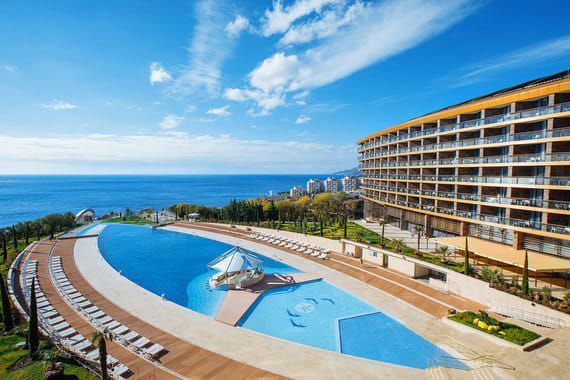 Crimean hotel for the first time recognized as the world's best resort holiday complex. 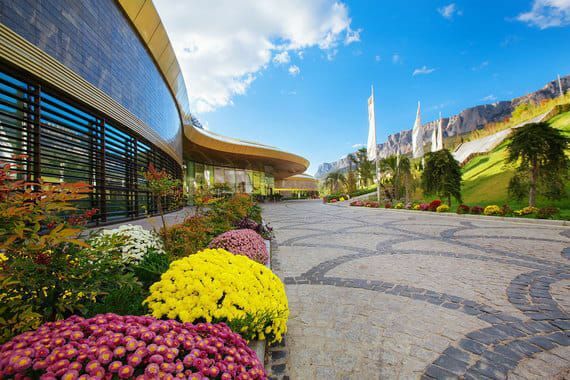 Mriya Resort & Spa has won the prestigious World Travel Awards. 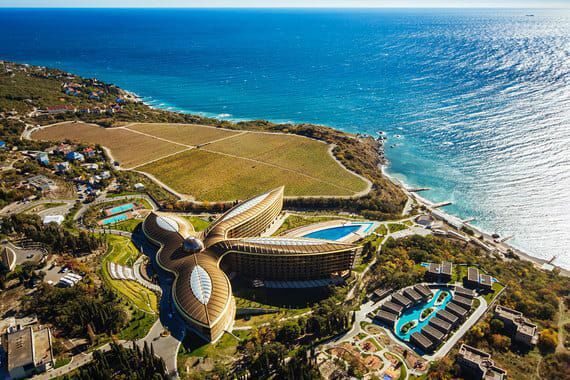 Mriya Resort & Spa has been awarded the World Travel Awards, but on the European level Mriya Resort & Spa Crimean hotel for the first time recognized as the world's best resort holiday complex. 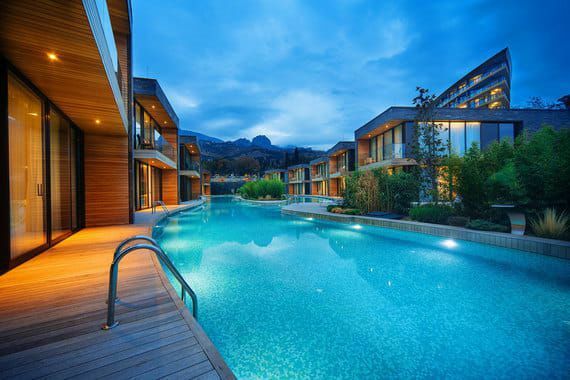 Mriya Resort & Spa has won the prestigious World Travel Awards. The third Russian representative among the winners - " Aeroflot . ", Named best aviabrendom His rivals for the nomination were Aeromexico, Air the New Zealand, Air Seychelles, American Airlines, Avianca, Caribbean Airlines, the Emirates, is Ethiopian Airlines and Singapore Airlines. Awarding the World Travel Awards held in several stages. First, the jury determines the best on all continents, parallel picking winners at the local level (almost every country). Winners at the European level chosen in the beginning of October. 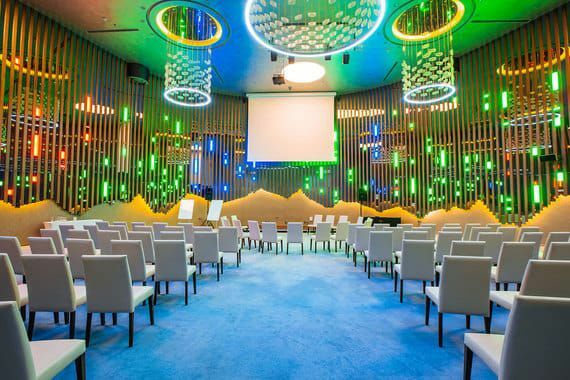 Then also recognized the best St. Petersburg (the best urban area in Europe), Mriya Resort & Spa (best European resort for relaxation) and " Aeroflot " (he won in two categories: Best Business Class in Europe and the best brand). Prize World Travel Awards was established in 1993, awards are given to more than 100 nominations. First nominees are selected by voting online, and then selects the best jury, consisting of professionals in the tourism industry, representatives of the media and the public. 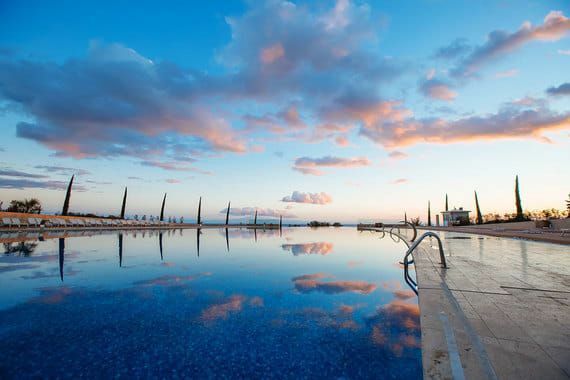 The primary application for the hotels and other participants in the award serves themselves.